"I was never a rudimental drummer. At least as I call it. If I was, I probably could have played things easier. But I had to make up my own form." 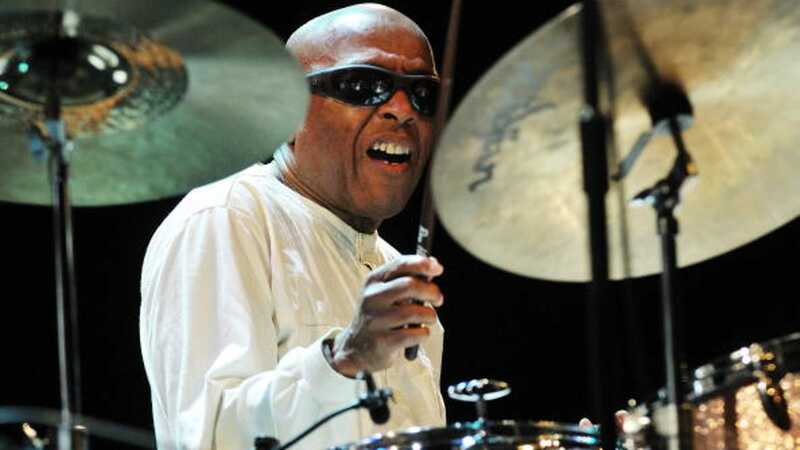 Roy Haynes percolating on drums is like Ali dancing on the tips of his toes, jabbin', snapping heads back, which is why they call him "Snap Crackle," for the way Haynes pops the pulse, the groove. He doesn't just keep time rudimentally — he plays with time, listens oh so closely to his younger band mates and responds with empathy. Whenever you see him, he's always clean, dressed to the nines; in fact, back in the 1960s he was one of Esquire magazine's best-dressed men. He has a taste for vintage cars, but it's his tasty drumming style that really sets him apart and through which he's made his mark.